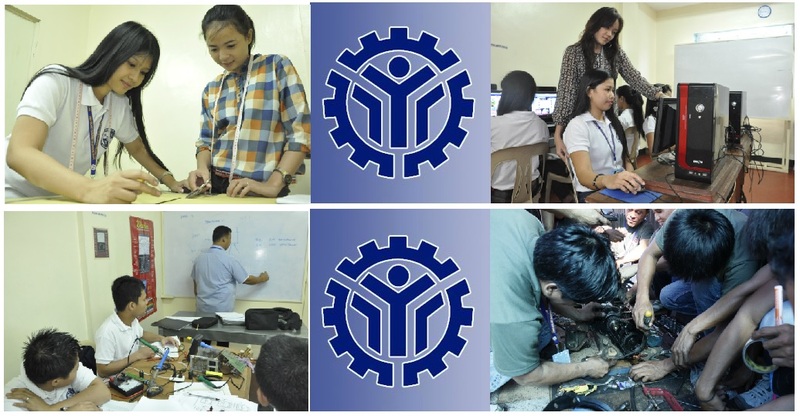 In different regions of the Philippines, TESDA provides training center and give credentials for those accredited schools. In recent post many of our Kababayans’s asking where is TESDA Laguna located. That’s why this post will you what you need. Those aspiring TESDA students who’s looking for TESDA accredited school in Laguna kindly see the post below. 1. (S.J.B.) Saint John Bosco Institute of Arts & Science Inc.
2. 3i Security Training Institute, Inc.
3. 5M-STAR TRAINING & DEV’T. CENTER INC.
5. Advent Caregiver School Inc.
6. Advent Caregiver School Inc.
8. AMA – CLC of Los Baños, Inc.
13. AMA Computer Learning Center of Los Banos, Inc.
15. AMA Computer Learning Center of Sta. Cruz, Inc.
16. AMG Skilled Hands Technological College Inc.
19. APP Training Institute Inc.
20. Areza Institute of Technology Inc.
21. Asia Technological School of Science & Arts (Asiatech) Inc.
22. Asian Center for Effective Skills (ACES1) Inc.
23. Asian Institute of Computer Studies – Central Inc.
24. Asian Institute of Computer Studies – Central Inc.
25. Asian Institute of Computer Studies – Central Inc. Enjoy your study at TESDA and hope just like others you will able to achieve your goal.